Bloomberg claims that Apple executives have already approved the project to make the Mac run on ARM-based processors. 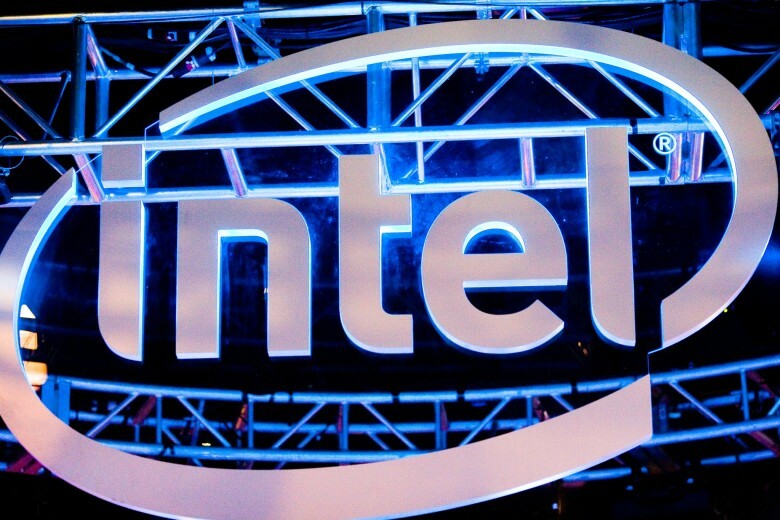 Rumors that Apple plans to ditch Intel have been floating around the internet for more than half a decade, so take this latest report with a pinch of salt. The idea of using ARM-based chips in a Mac seemed ludicrous just six years ago. Intel chips are still way ahead of ARM in performance and power-efficiency, although the gap is narrowing, so now the technology might be ready for the switch. Apple moving to ARM chips would be a huge blow to Intel. In past interviews, Intel’s CEO hasn’t sounded too worried about Apple switching in the past, but this time the rumors sound very real. The project has supposedly been code named Kalamata. Apple allegedly hopes to have Macs, iPhones and iPads all running on the same processor architecture to improve usability between the devices. Making the move to ARM chips won’t be easy though. All software would basically have to be rewritten for the new processors, which certainly won’t make developers happy. Apple reportedly plans to roll out its first ARM-powered Mac by 2020. The two companies also work together on the iPhone. Intel currently supplies 4G modems for the iPhone X.